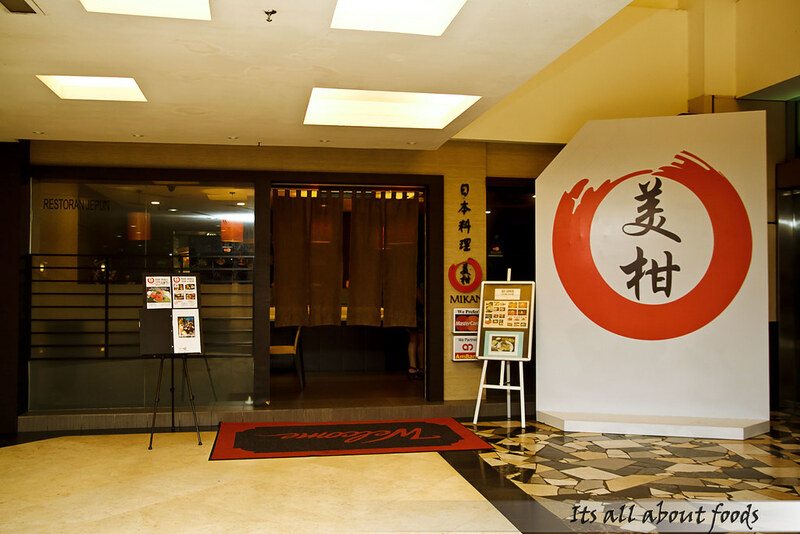 Being one of the hidden gem in KL, Mikan Japanese serves one of the best Japanese Cuisines. 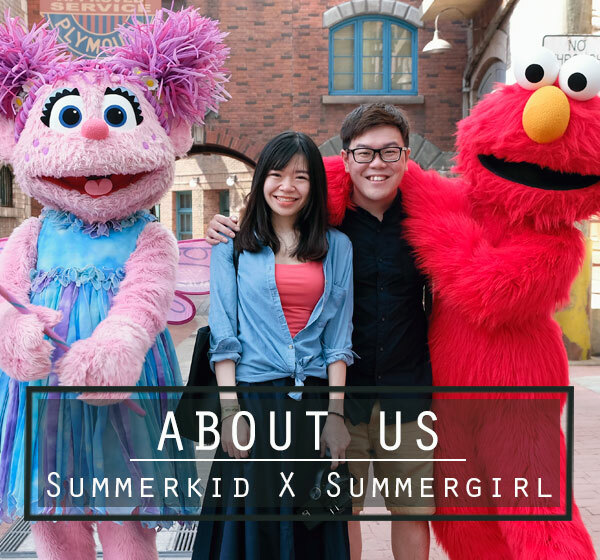 Located in Maju Junction Mall, it is directly opposite Tune Hotel and is easily spotted. 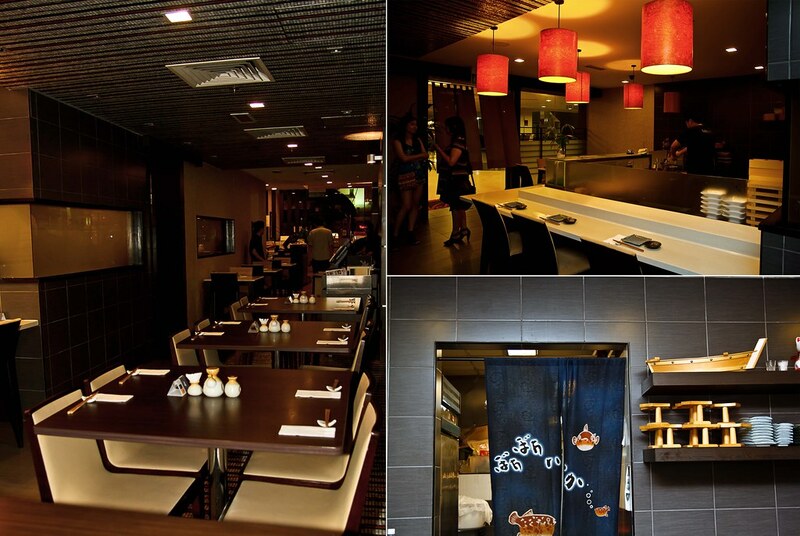 The restaurant was spacious, with regular dining tables, sushi bar, Teppanyaki counter, lounge area and bar. Private function rooms are available too. 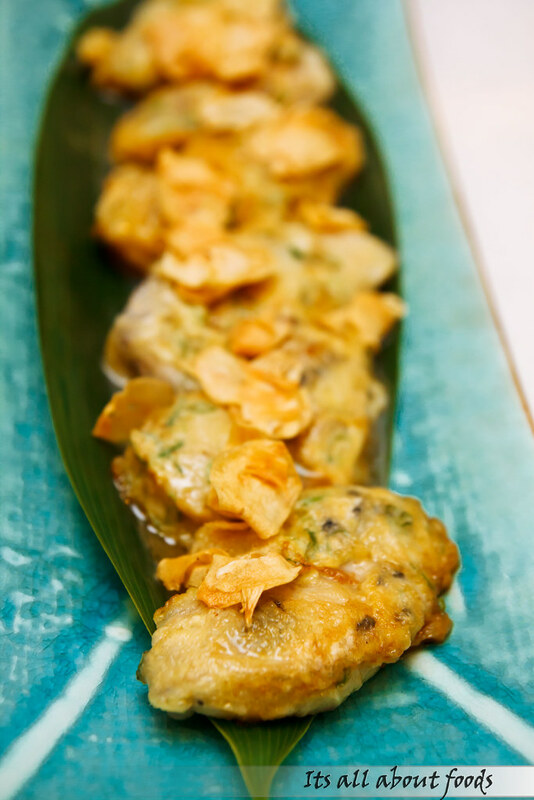 The kitchen housed a team of 15 chefs leading by Chef Machi, who has four years of experience trained under the renowned Chef Saito of Nadaman, Singapore. Chef Machi believes that to give customers a lavish culinary experience, it is not just about high price ingredients, but is to know the food you are cooking and pick the freshest and best ingredients to work with. That night, we experienced a Omakase style dinner. 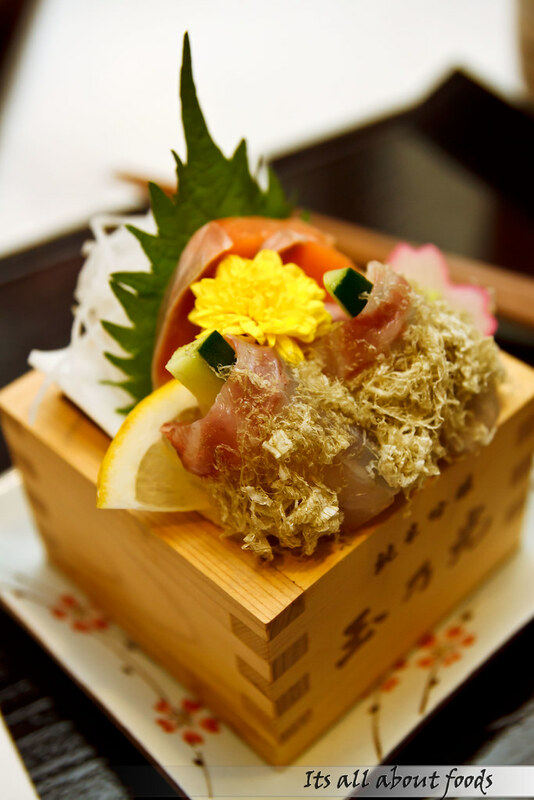 “Omakase” is a word always used in Japanese restaurant, which means diners will leave the dish selection to the chef. Ordering Omakase style can be a gamble, but at the same time diners could be surprised with the dishes presented, and the meal can be likened to an artistic performance of the chef. The first dish in the meal. It looked simple, but surprisingly good. 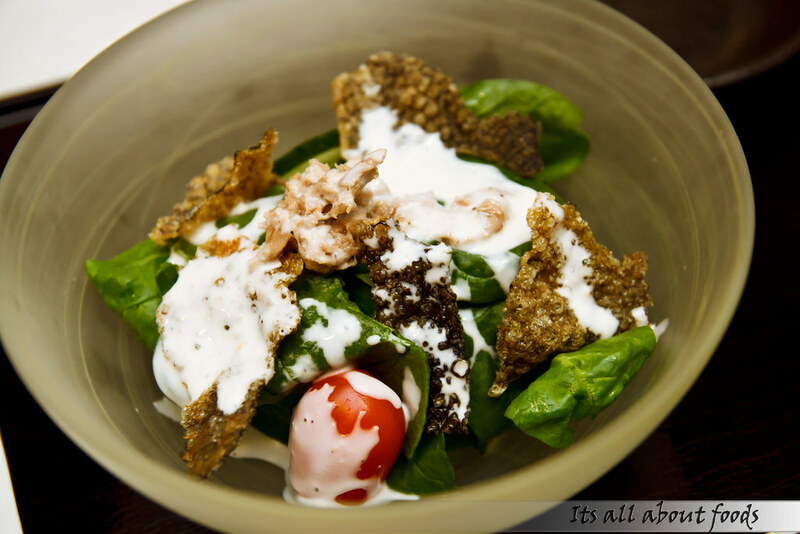 One of the best salad I had ever tasted. Greens was absolutely fresh and the salmon skin was crispy, a little salty, no fishy smell at all. Nice. After starter, we were served with Tai and salmon Sashimi in a cute little box. Salmon was creamy and fresh while the Tai wrapping with cucumber and chicken floss was equally tantalizing. 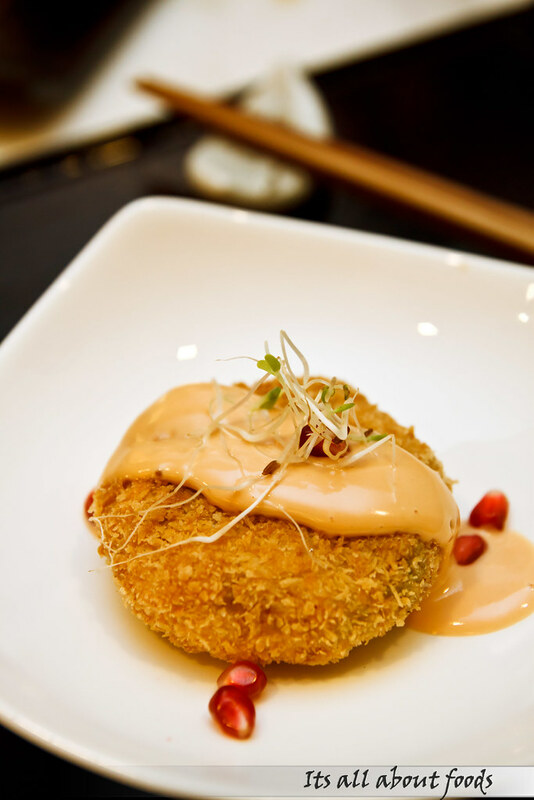 A breaded round patty with prawns, crab meat, scallop, green soy bean, mushroom being deep fried into golden brown and garnished with home made thousand island sauce. It tasted so good with the crunchy outer layer and warm, creamy and soft patty. 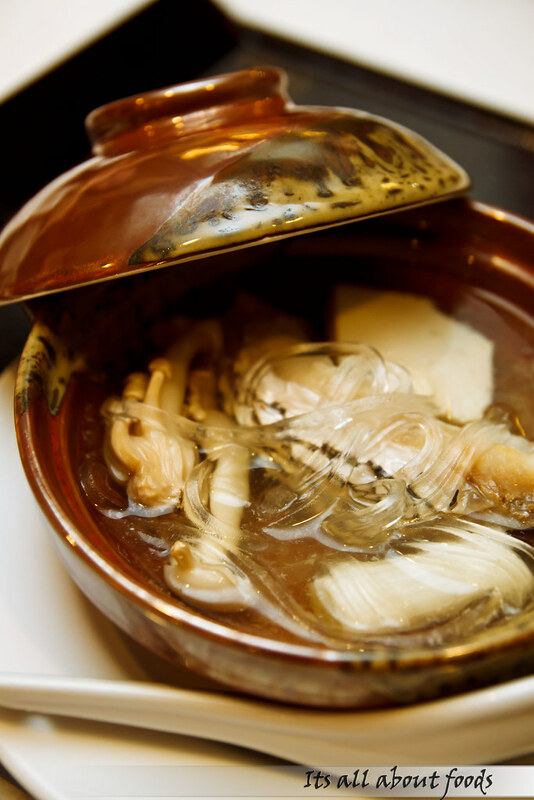 Firm textured noodles with fresh snapper, mushroom, tofu, and crabstick, cooked in Tai clear soup. The soup tasted clean with subtle sweetness from the fresh snapper, belly warming as well. 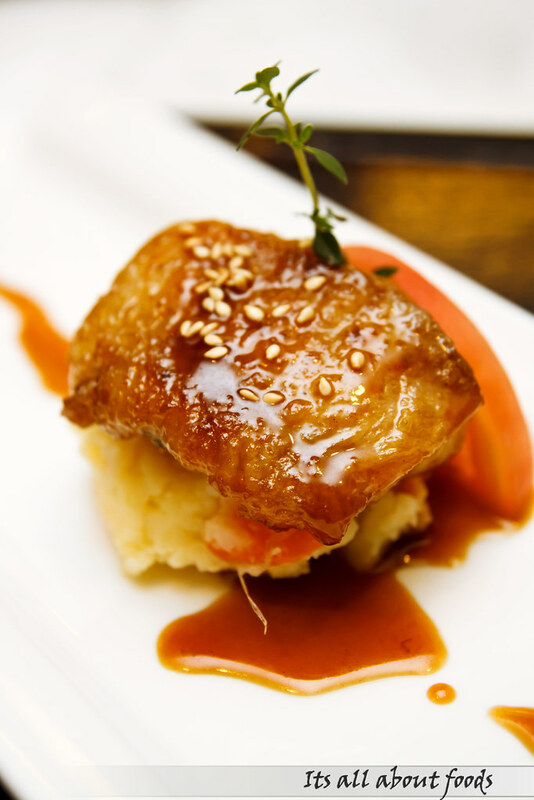 Glaze-grilled sea eel sitting on a bed of mashed potato, and finished with home made Teriyaki sauce. Having unagi (freshwater eel) is common, but getting sea eel is rather rare. I would say that sea eel has a sweeter and firmer texture, just nice with the Teriyaki sauce. 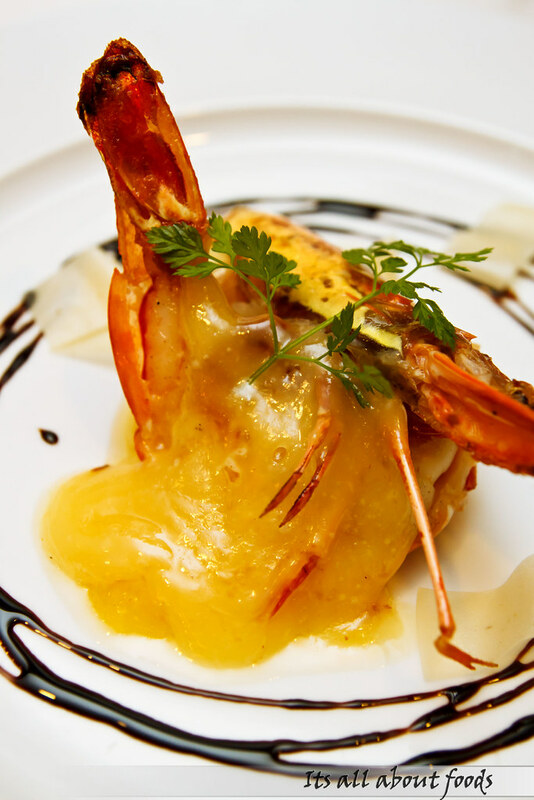 King Prawn in Truffle Sauce. The little charred smell was so distinct as it was brought over to the table, making the dish more seductive. 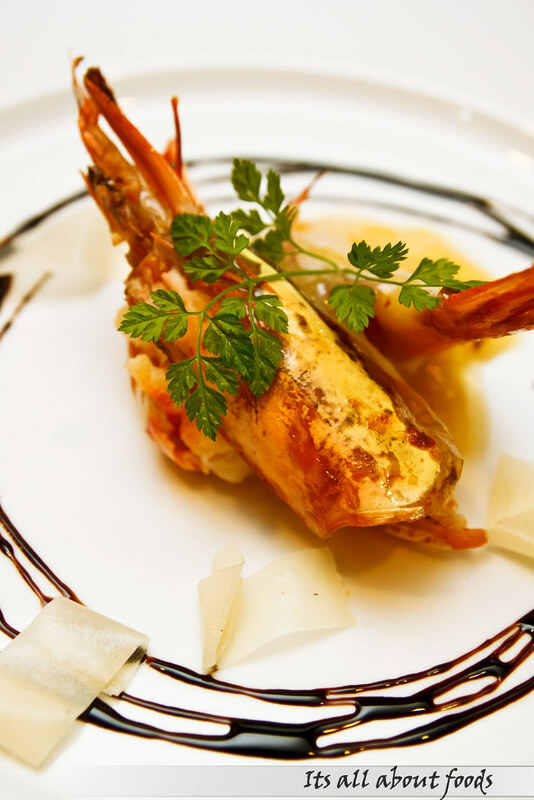 Halved, pan fried and finished with truffle sauce, the prawn had a natural sweetness that contrasts the earthy flavour of truffle sauce. A dish strongly recommended by Casey, Marketing Director of Mikan. This is one of the dish he enjoys so much in Mikan and can’t get bored with. 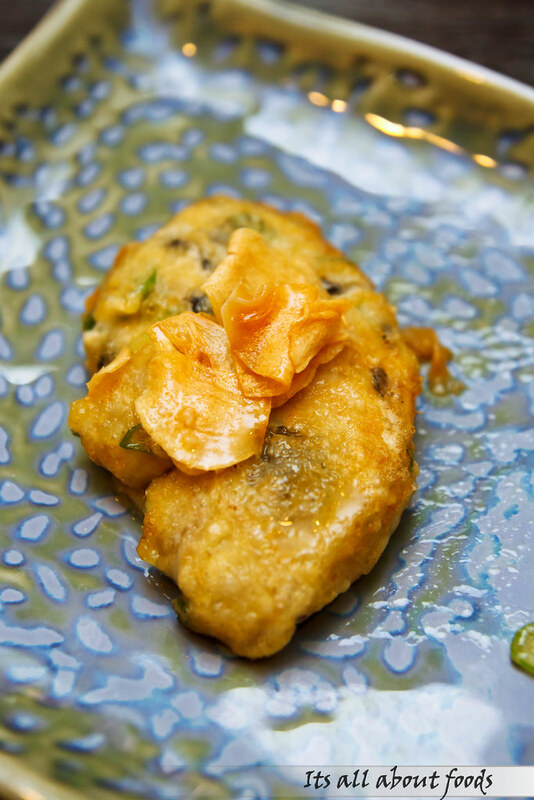 Resembled the “o-chien” we always have in food court, Mikan Fried Oyster used very large and fresh oyster, coated them with beaten egg and pan fried till golden brown. It tasted so mind blowing and I strongly recommend those who are afraid of tasting raw oyster to try this out. 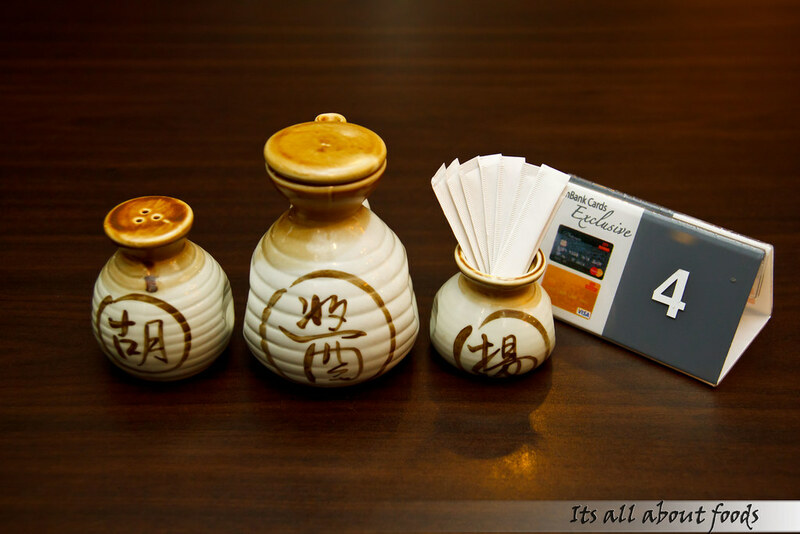 Drop by in Mikan and pamper yourself with this luxury “o-chien” when you got the chance. 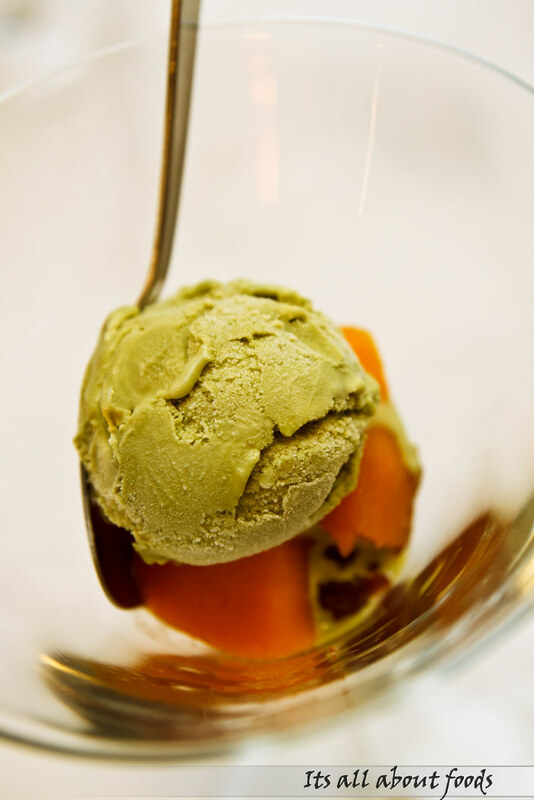 Japanese Ice-Cream with Butternut Pumpkin. 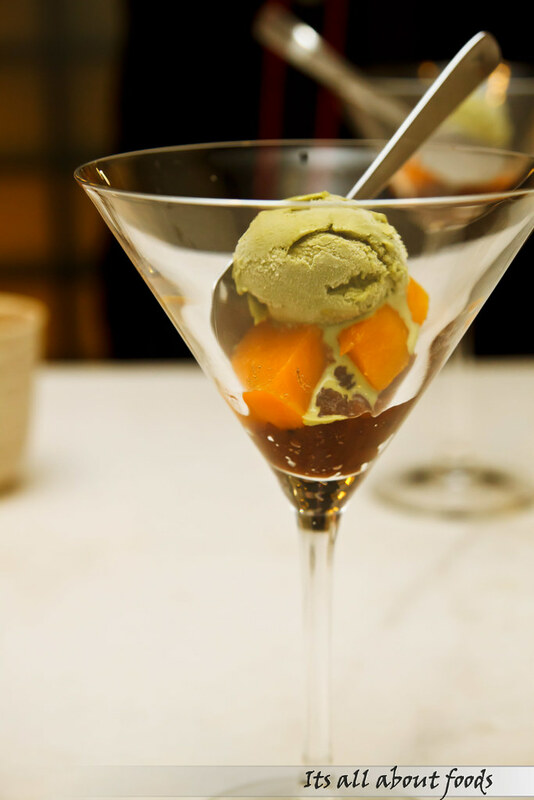 The meal ended with a simple and nicely presented green tea ice cream, layered with Butternut pumpkin and red bean paste. Creamy and not too sweet, the ice cream tasted rather special with the pumpkin. 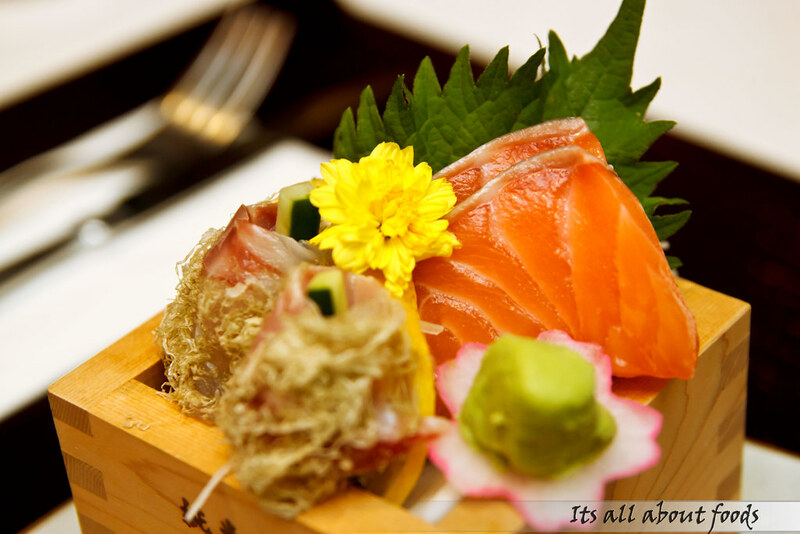 If you are interested to have an Omakase meal in Mikan Japanese Cuisine, just tell the chef your budget, your preference, what you like and don’t. The chef will prepare the meal that suits you, using the best ingredients available. Ooo.. I like no buffet style..